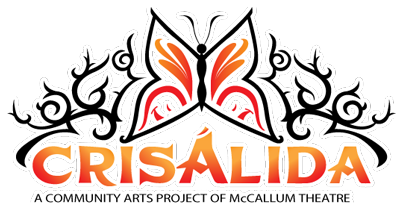 Crisálida: Community Arts Project | Palm Springs Life article on our project just out. Palm Springs Life article on our project just out. 06 Nov Palm Springs Life article on our project just out.